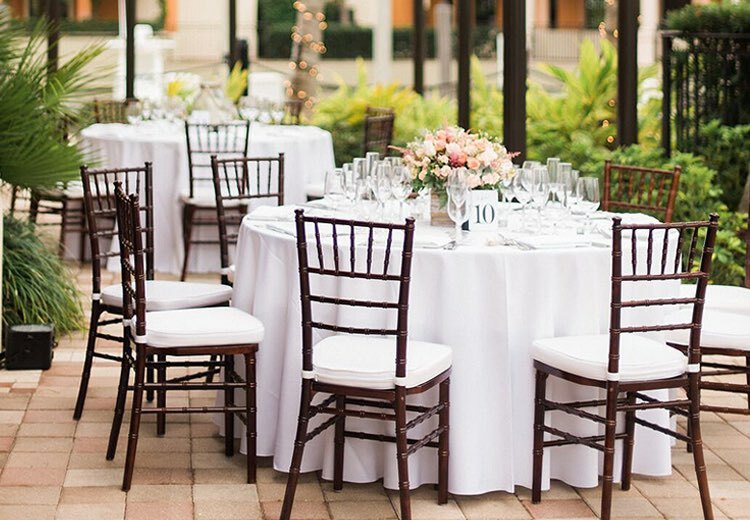 From the bridal luncheon to the rehearsal dinner to the breezy waterfront ceremony, Naples Bay Resort & Marina delivers a weekend’s worth of fun. In between the celebrations, your guests will love playing golf, going fishing, and unwinding poolside under a cozy private cabana. 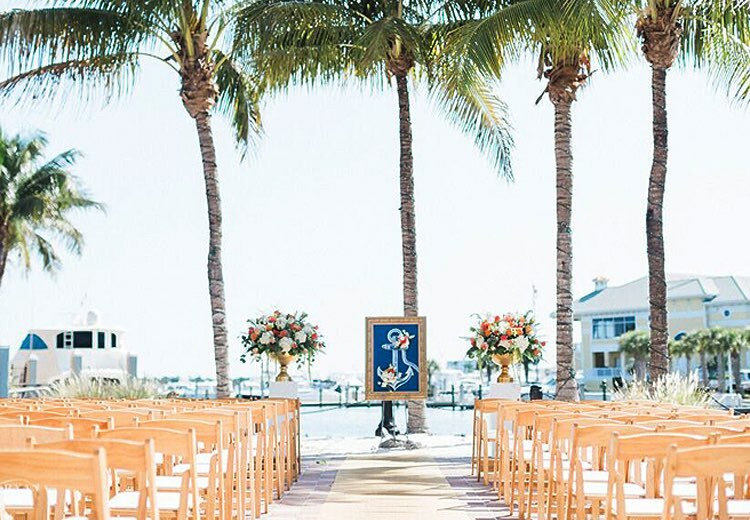 Outside, The Pointe surrounds brides and grooms with lush palm trees and beautiful marina views. Inside, this waterfront venue eloquently captures the sophisticated charm of the Paradise Coast with exquisite decor, custom lighting, and live entertainment. 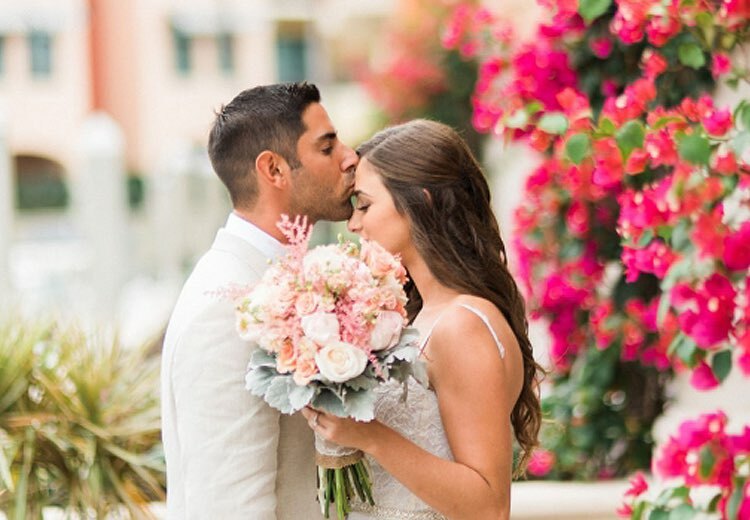 Unlike other resorts that host multiple weddings in a single day, at Naples Bay Resort & Marina, we’re singularly focused on your dream day. Our expert wedding planners and culinary staff ensure that every detail - from fresh flowers to freshly sourced Gulf seafood - is selected exclusively for you. We had our wedding and ceremony at Naples Bay Resort. Lexi was very helpful and professional. The venue is beautiful, and the staff was very accommodating to our guests. Kudos to the chef—the reception food was excellent. I had several guests rave about their meal. We are very happy with our choice of Naples Bay Resort. Our day was perfect, all thanks to Naples Bay Resort! Everything! The location, the rooms, the staff, the food, everything. Amazing! My wedding guests were all so impressed and they are from out of town, so the details really did matter! Linda, Leah, and Susan blew us away. Their attention to detail is out of this world. Thank you!!!! I had the pleasure of having my wedding on New Years Eve 2017 at the Naples Bay Resort and it was absolutely enchanting. The scenery is gorgeous and the staff associates were fabulous. June 17, 2017, was amazing! Naples Bay Resort is one of the most beautiful venues I’ve ever seen. The staff was so accommodating, responsive, and very flexible. Money spent for food, lodging, and venue for the wedding was worth every penny. The food was simply delicious. Everything I needed as a bride was at my fingertips. Linda, the Director of Sales and Marketing, was AWESOME. She made sure everything I requested was there. I would not trade the experience I had at this beautiful place. Ian and I will definitely return for our anniversary. The rooms were so spacious and our guest thoroughly enjoyed their stay. I continue to hear even 4 months later that our wedding was one of the most beautiful weddings ever. Thank you, Naples Bay Resort.